Urban Ladder is your one stop destination for the best furniture and home décor items in town. Be it for the living room, dining room, bed room or kitchen, you will find good quality, well-designed, reasonably priced and dependable furniture at the click of your fingers on Urban Ladder. Apart from this you will also get home furnishings like bed sheets, curtains, pillow covers, table cloth, kitchen and dining ware and a wide range of home décor items to make your home more comfortable and beautiful. You can also grab a lot of great Urban Ladder deals and discounts on Zingoy and save a lot of money. 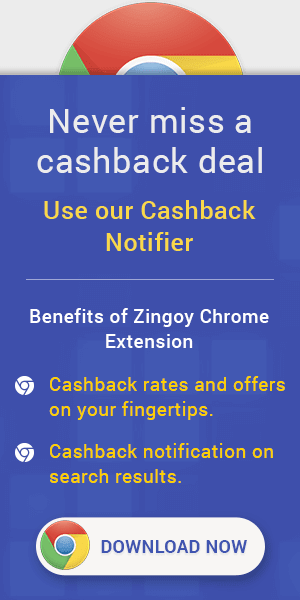 Zingoy also brings you amazing amounts of cashback on all your own and your friends’ Urban Ladder purchases. Get Sandon Storage Bed at Amazing Cost. Say yes to extra storage! With compartmentalised box storage for your winterwear, and shelf storage in the headboard, this bed is a boon to hoarders. The king-sized bed comes with 1200 litres of storage, while the queen-sized variant comes with 1000 litres. We use high-strength clamps and joinery techniques specially designed for engineered wood beds. Ergo, no irksome creaks - and you can sleep like a baby, well into adulthood! We believe what's on the outside matters too. Which is why we use thicker laminate surfaces than most furniture-makers do. Our laminates are also scratch-resistant, anti-fungal, and less prone to peeling off. This bed is easy to take apart and reassemble. Wherever you go, it can go too!